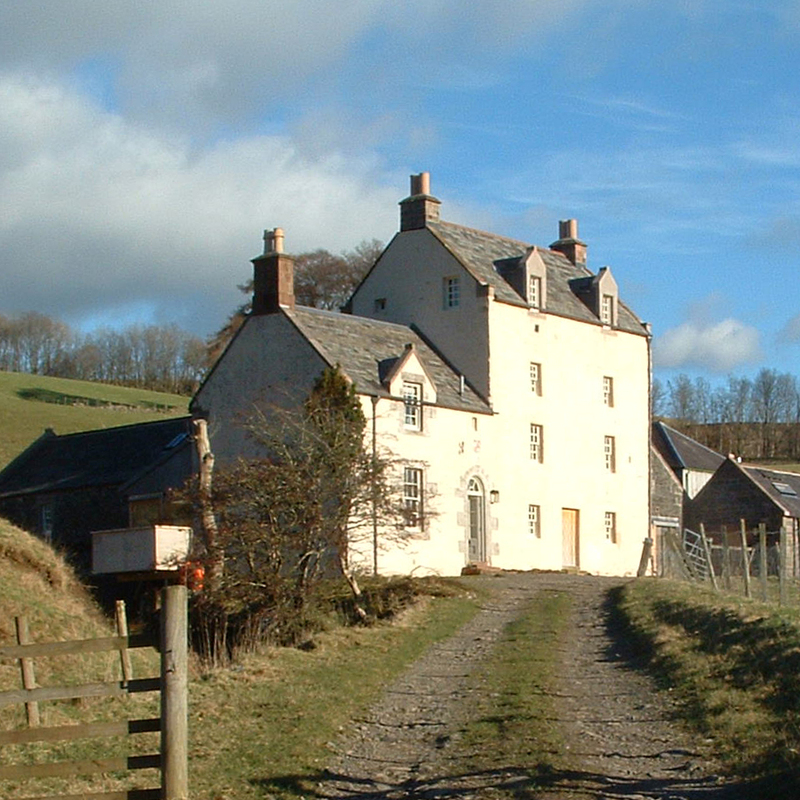 The creation of a comfortable, and contemporary dwelling through the refurbishment and re-instatement of this 17th Century category B listed farmhouse and steading range, including the restoration of an original tower house and mill wheel. 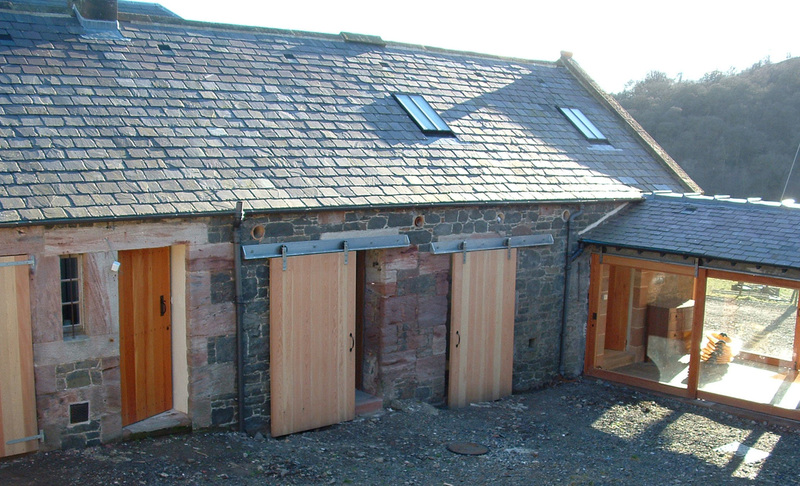 Lightweight elements were introduced to link new accommodation in the steading buildings. 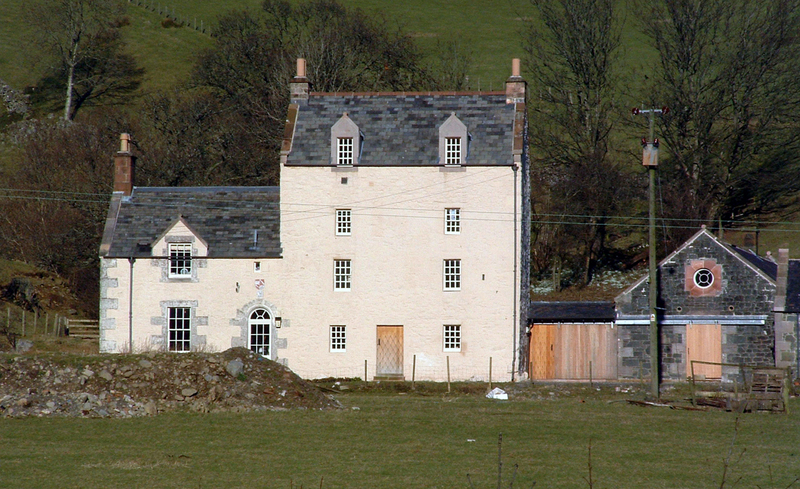 Alterations to the steading itself are limited and seek to maintain the character of the existing courtyard, resulting in a dignified and practical family residence.